The Pop Single Of 2015 countdown is on and it’s our chance to tip our hat to a series of songs from across the past 12 months we deem to be the best of the year. Clearly, our countdown won’t be to everyones’ tastes, but as we’ve done for the past eight years, we’ll be giving you the chance to have your say too! We’re now getting down to the pointy end of our countdown and at No.4 is another amazing pop nugget from a pair of home-grown superstars. You may never have heard of Aussie/Swede siblings Say Lou Lou (aka Miranda and Elektra). You may not even have heard of their song ‘Nothing But A Heartbeat’. It wasn’t a hit here. It wasn’t even given widespread media exposure. But we were vibing on it right from the outset, declaring back in early February, “it could quickly become a firm favourite for inclusion our end-of-year countdown”. And here it is. 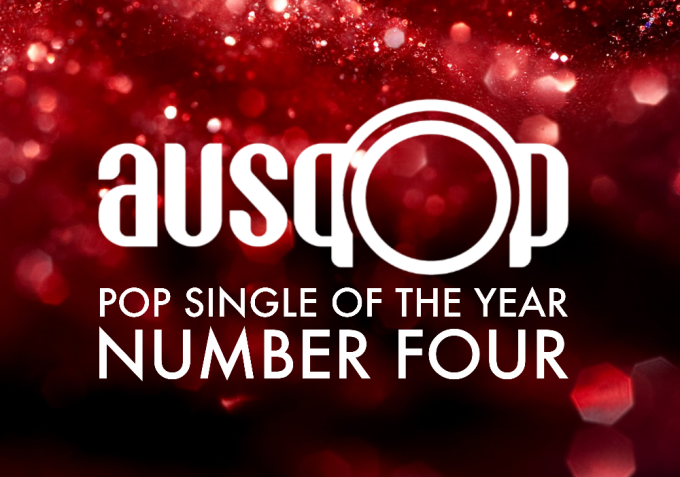 Placing at No.4 on our best pop singles of the year. Co-penned by serial hit songwriter Karen Poole, ‘Nothing But A Heartbeat’ was pure class. Restrained, stylish production, a pop chorus up there with the very best of them and an epic video that stretches out to almost eight and a half minutes. 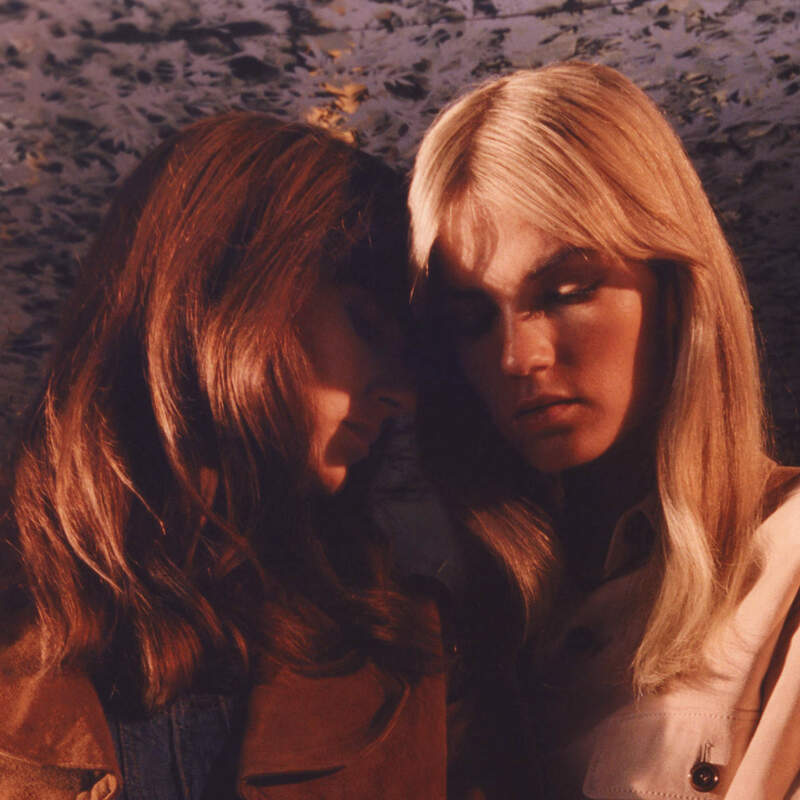 Our No.4 Pop Single Of 2015 is… ‘Nothing But A Heartbeat’ by Say Lou Lou.